Price: $1699 THREE PIECE SET!!! This stuff looks great and the price is unbelievable. What a deal!!! 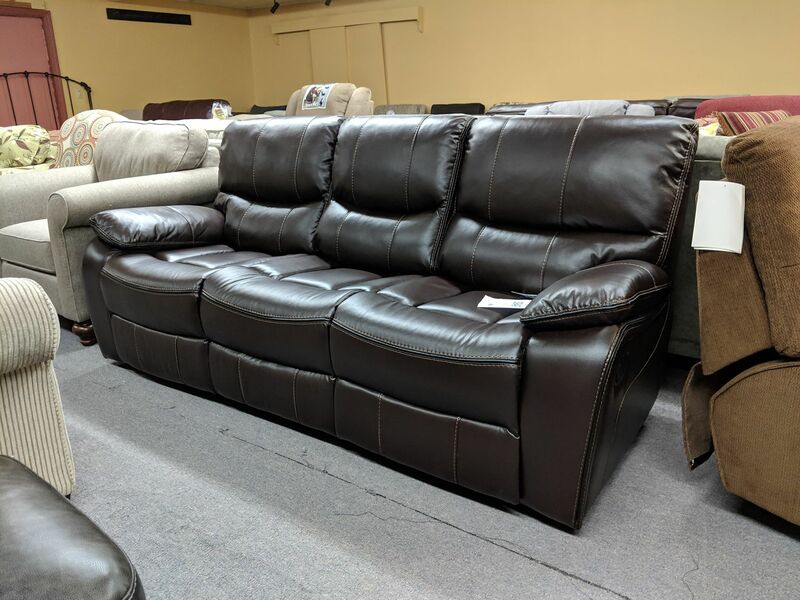 At $1699 on a three piece set you can be reclining in style! You can even choose 2 sofas instead of a sofa and console love. This comes in the 2 colors listed below and are ready to go! Did I mention free delivery anywhere in Maine?! And not just to your door. We will set it where you want it. Available in the 2 Leatherair colors Gunmetal and the Expresso shown. Feel free to inquire about as many pieces as needed. You do not need to buy the whole set.